Gallery Theatre, 3rd Floor Elaine Langone Center. 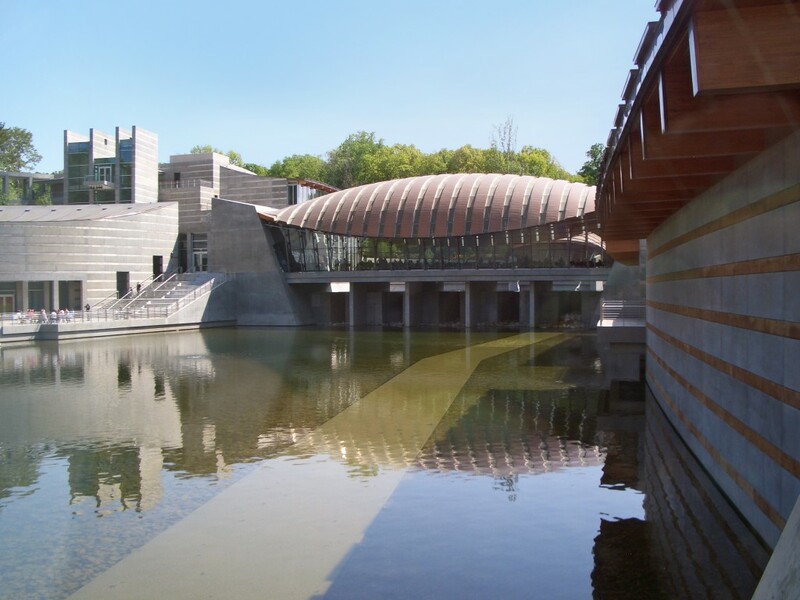 John Wilmerding—former Chairman of the Board of the National Gallery of Art and previously senior curator and deputy director of the National Gallery, and Emeritus Christopher Binyon Sarofim Professor of American Art at Princeton University—will discuss his role in advising Alice Walton (heir of Walmart Stores Inc.) on creating the collection for the new Crystal Bridges Museum of American Art in northwest Arkansas. His talk also focuses on the Museum’s impact on rural America and his entrepreneurial vision for this 21st century institution on a national scale. Introduced by Bucknell President John C. Bravman. Wilmerding’s talk marks the launch of the new Samek Distinguished Art Lectures that annually invite world-renowned artists, scholars, and notable thinkers to engage with students and the public. A reception in the Samek Art Museum follows the talk.